Log-in or Register with ForexTime read and accept the contest T&Cs within MyFXTM. 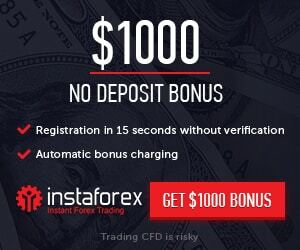 Make a minimum $1000 deposit into your selected live trading account. Trade at least two lots within the contest period. Stay tuned for the winner announcement.